If your employee is expecting, you have a legal requirement to pay her Statutory Maternity Pay (SMP) if she is eligible to take statutory maternity leave when she is having a baby. How do I know that an employee is eligible for SMP? Have worked for you continuously for at least 26 weeks, up to the “qualifying week”. The “qualifying week” is the 15th week before the expected due date. You don't have to calculate this yourself. If your employee has the correct form (MATB1), we can check to make sure that the employee is entitled to maternity pay. We can calculate when maternity leave can start. If applicable, we also calculate the taxes and NICs on the SMP. Note that for employees who just started or if you switched from another payroll, we use the starter declaration to calculate how much leave the employee is due, the amount they’re entitled to, and the taxes and NICs, if applicable. For entitlement, eligibility, and other useful information about your employee’s right to maternity leave, check out the GOV.UK Statutory Maternity Pay and Leave: employer’s guide. You might also want to check out Statutory Maternity Pay: manually calculate your employee's payments. Select + (at the bottom of the page), then select Statutory pay. Select Statutory Maternity Pay (SMP). Note that the SMP option shows up only if the employee's gender is Female on the employee's profile. Select the First day of leave. Select the Baby’s due date. When you need to update the Last day of leave, the Baby’s birth date, or any of the other fields, you’ll find the record under Leave periods on the employee’s profile. Note that for employees who just started or if you switched from another payroll, we use the starter declaration to calculate how much leave the employee is due, the amount they’re entitled to, and the taxes and NIs that need to be taken out. For Average Weekly Earnings, QuickBooks Online calculates the average weekly earnings automatically. 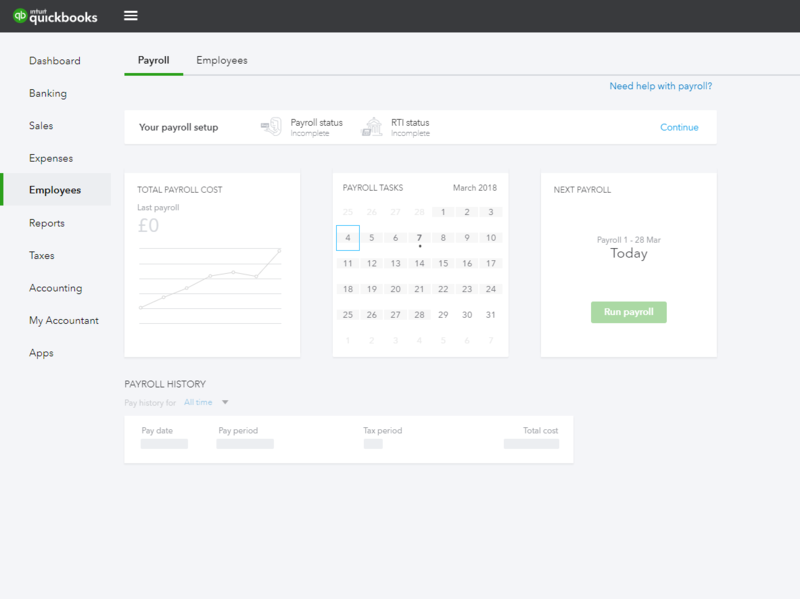 Use the Average Weekly Earnings field only for certain instances, such as if you’re switching from another payroll software as QuickBooks does not have the employee's payroll history to accurately calculate the Average Weekly Earnings (AWE). In such instances, enter the correct amount . If you haven’t run payroll with us for at least 23 weeks before the baby’s due date, then enter the employee’s average. To calculate the AWE, you need to find the relevant period, and determine the qualifying week, which is 12 weeks from the baby's due date. Then take the previous 8 weeks pay to determine the AWE.